Our house brand products launched! 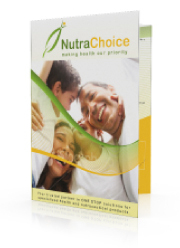 Glad to announce that our house brand - NUTRA CHOICE range of health food products launched and available for online purchase at our estore www.nutra-estore.my. Nutra-estore is an online store selling our house brand health food products targetted on beauty, skincare, detoxification and weight management. We have been supplying nutraceutical ingredients to local manufacturer and collaborate with them in OEM/private label for customer brand, now is the time for us to venture into our own house brand products. 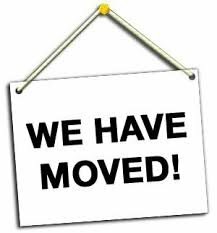 We have moved to NEW office below starting from 01/12/2013. Please update your record. 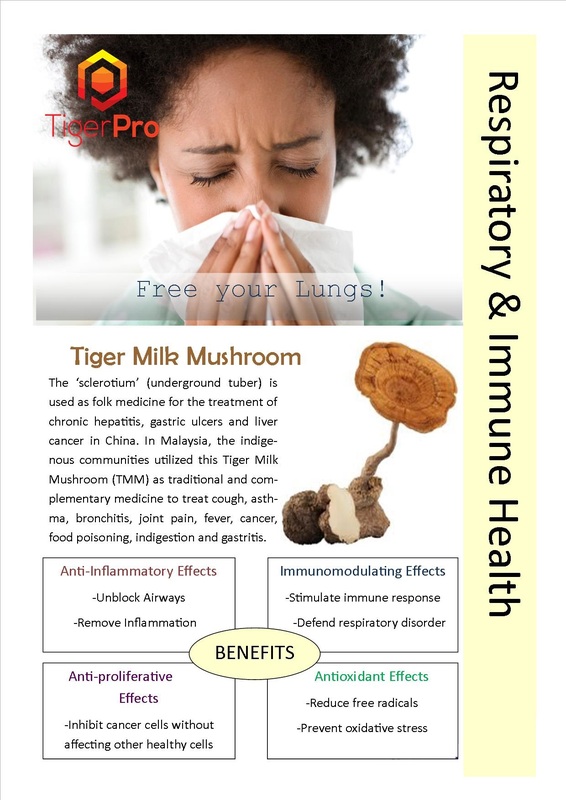 Address:307, Block B, Kelana Square, No.17, Jalan SS7/26, Kelana Jaya, 47301, Petaling Jaya, Selangor D.E., Malaysia. Added new items in our July 2013 inventory: Green rooibos, rooibos extract powder and rooibos espresso fine cut. New price will apply for digestive enzyme from National Enzyme Company and prune concentrate from Stapleton started 1st Aug 2013. New shipment for prune extract / concentrate from California will arrive Port Klang on 15/8/2013 and ready for dispatch after 23/8. Customer may place in order now to reserve the stock.